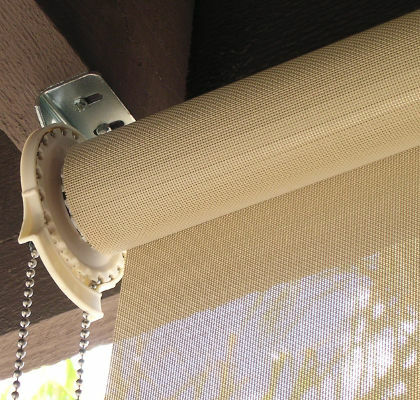 Textilene solar screen is a durable synthetic fabric made of woven PVC coated polyester yarn. 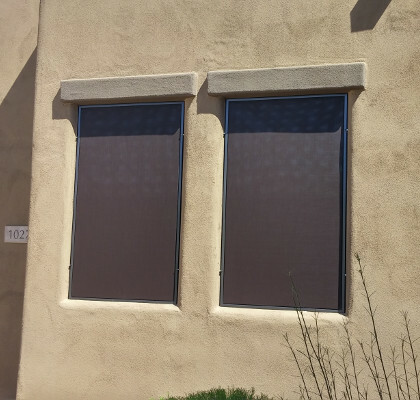 While blocking the sun’s rays and reducing glare, solar screen will reduce energy costs and provide protection to your indoor furnishings. 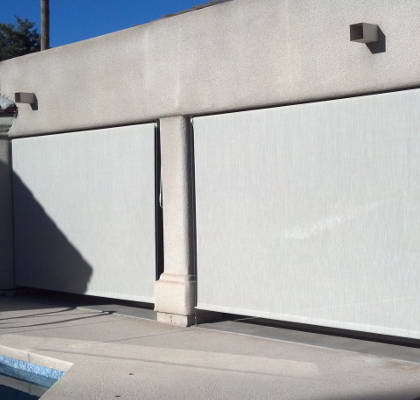 Providing privacy during the day without blocking the view, this fabric will endure years of outdoor use. 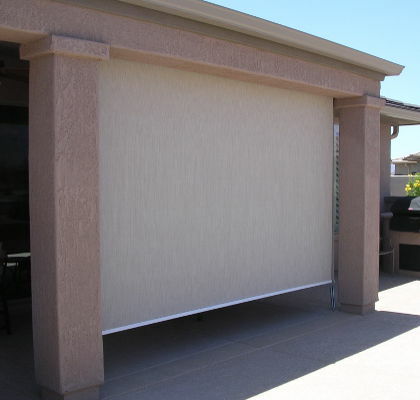 There are many reasons why adding a patio shade to your outdoor living area is a great idea. 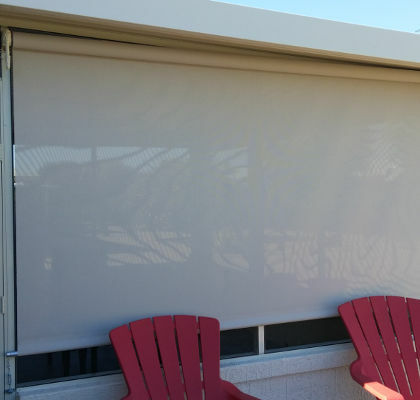 Patio shades are made to reduce heat and block the glare from the sun. 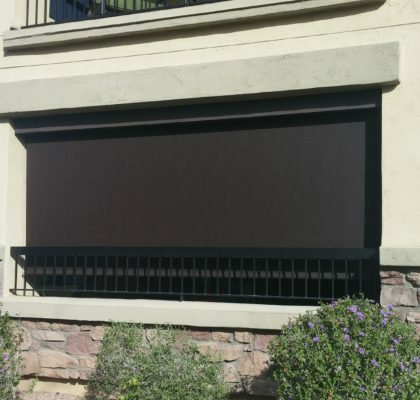 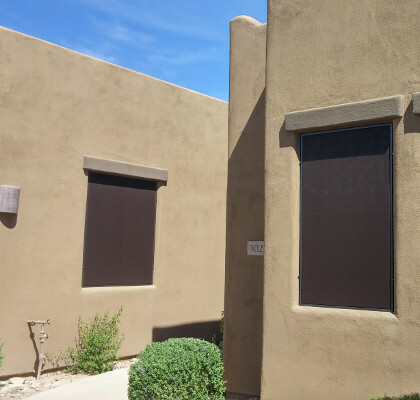 Patio shades will also provide some privacy during the day without blocking your view.